There's just something about running. I love it. Sometimes, I can't help but think WHY! It often hurts. It can be time-consuming. Sometimes people look at me funny. Sometimes I feel like people judge me. Plus, I'm not necessarily a very good runner. I'm pretty average when it comes to pace and endurance. I'm far from a fanatic. I don't spend a lot of time talking about running or researching the best gear or latest toys. Outside of this blog, of course. But you know what? IT DOESN'T MATTER. Despite all of that, I still love running. 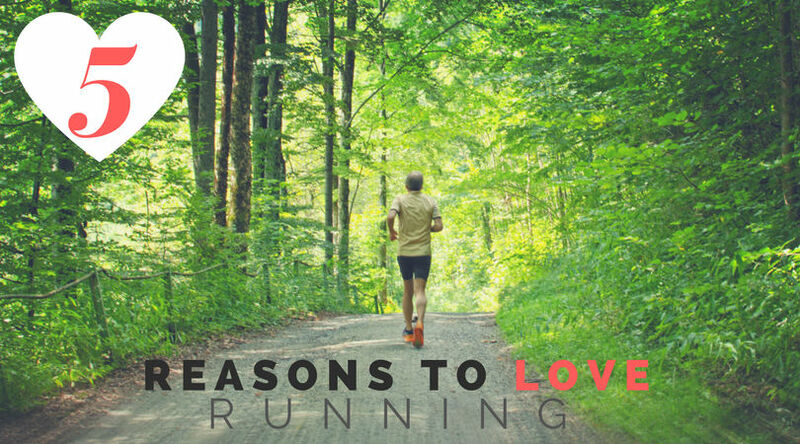 5 simple reasons to love running. Running clothes are super cute and comfy. Running makes me happy and feel alive. Running allows me to have lots of little personal victories. 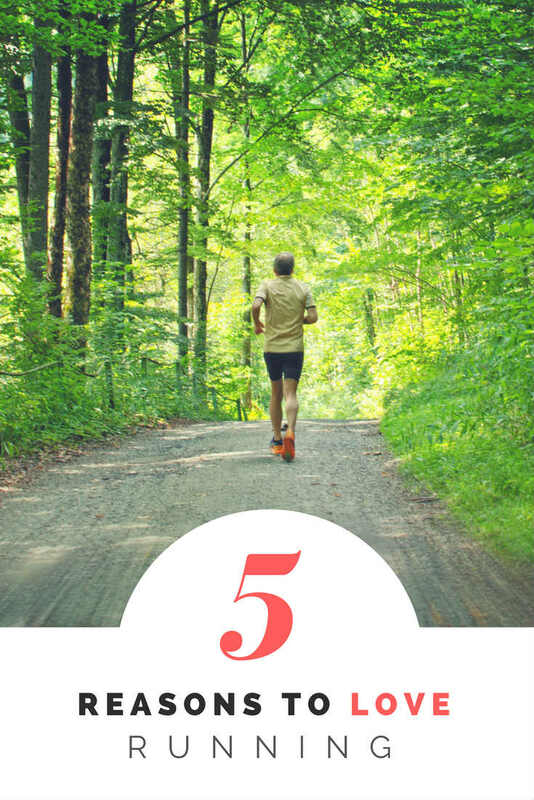 It's such a personal sport where you can challenge yourself to go just a tiny bit further - in time, distance, pace. You name it! It's 100% customizable, and when you've pushed yourself and beaten even the tiniest of goals, you just feel so. damn. good! 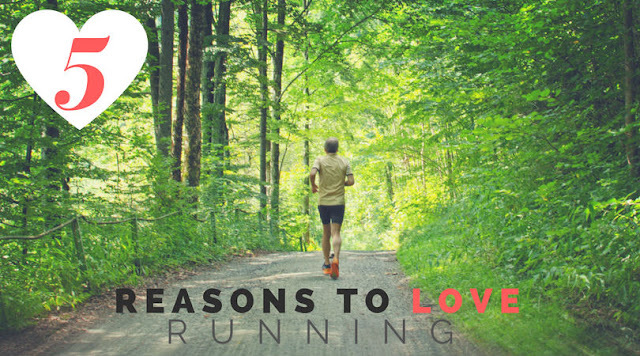 If it weren't for running, I'd hardly leave my house. I certainly wouldn't explore my neighborhood as much as I do. It's a great excuse to get out there and enjoy the weather. Running can be done anywhere. I'm not going to lie. I'm sometimes a pretty lazy runner. I love that I can just lace up and run from right out my front door. Or if I'm travelling wish I could do this more often! I can run in the neighborhood of the hotel/resort. Can't ever forget to pack the running shoes!! What makes you wanna lace up those shoes and get out there? I haven't been able to run for about a year now for various reasons (the biggest one being my stupid knee) but if I'm upset, I know I can get in the zone and not think. If it's pretty outside, I just have to go. Oh no! I hope your knee stops being stupid soon. There's not much worse that not being able to run when you want to. 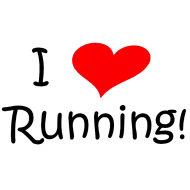 I also love running. It's a great sort of physical activity which boosts your immune power, encourages you stay focus and also refreshes your body and mind which is quite essential in our daily activities. Running is such a great release and I love that for me it's about enjoying the run. I try not to lose sight of how lucky I am to be able to do something I love! Obviously it's about enjoying the run for me, too. And just being outside - something I really don't do enough of.